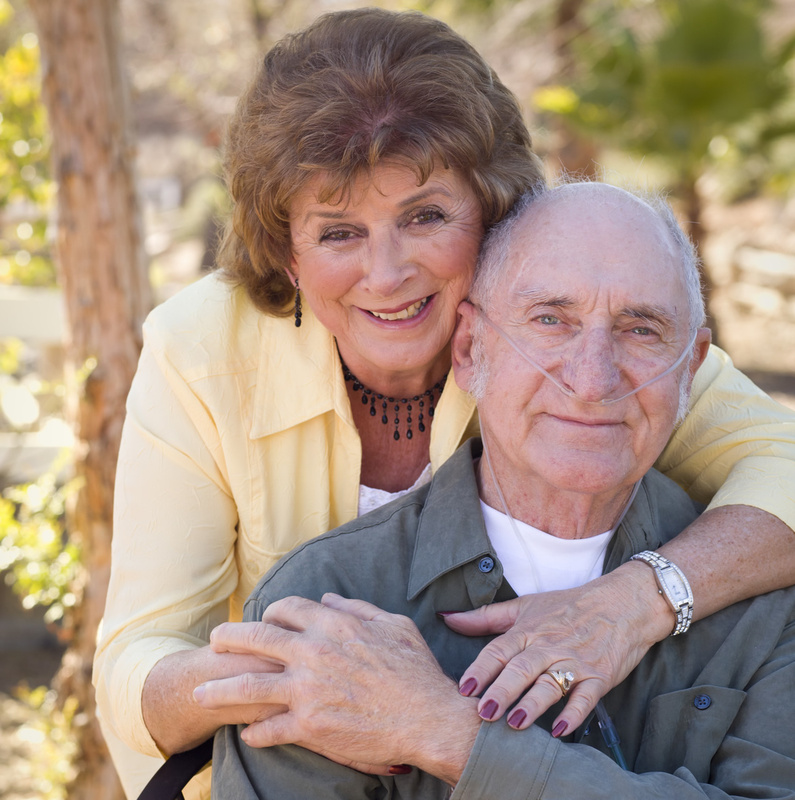 Portable concentrators, also referred to as portable oxygen concentrators, are simply oxygen concentrators that are easier to carry and allow you to keep up your active lifestyle. Portable concentrators fit in buses and cars and some are FAA-approved to bring on airplanes. How does a portable concentrator work? Portable concentrators work just like oxygen concentrators. They use compression to collect the oxygen around you and filter out gases, such as nitrogen from the air. The oxygen is delivered through a nasal cannula. What are the key benefits of using a portable concentrator?